CDN Marine Service is ready to carry out service and repairs on all makes of personal watercraft including Jet Ski, Sea-Doo, Yamaha, Kawasaki, Honda and Polaris. 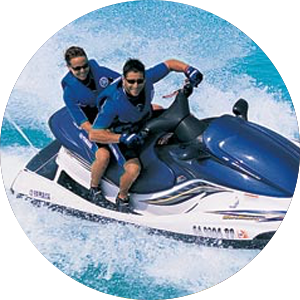 As with our boat repair services, a CDN technician will work on your personal watercraft. We also recommend using a high quality synthetic marine lubricant for your personal water craft.